Australian Hot Water provide strata services to assist property managers and owners service and repair residential hot water. For fast and effective hot water and plumbing solutions, call to delegate those pesky plumbing issues to our team of certified plumbers and hot water specialists. Getting a call from a tenant to let you know that the hot water isn’t working can really wreck your day. Understandably, the tenant wants the problem fixed pronto. But with everything else you have to do, the last thing you want as a strata or property manager is to spend hours on the phone trying to get hold of a plumber who is available to fix the hot water system. With our specialised service for strata and property managers, Australian Hot Water makes it easy. By calling our centralised call centre, you get access to our franchised network of authorised hot water service representatives based in Alexandria, Belmore, Caringbah, Leumeah, Moorebank, Mona Vale, Seven Hills, Fyshwick in Canberra, and Cardiff in Newcastle. We also have licensed agents in Melbourne, Brisbane, Gold Coast and Adelaide. We provide a same day service at a competitive price, so you can satisfy the needs of both the tenants and your landlord clients. If we are unable to repair the hot water service, we can supply a wide range of competitively priced replacement hot water systems. We can help you to determine the most suitable system for any property within your landlord’s budget. 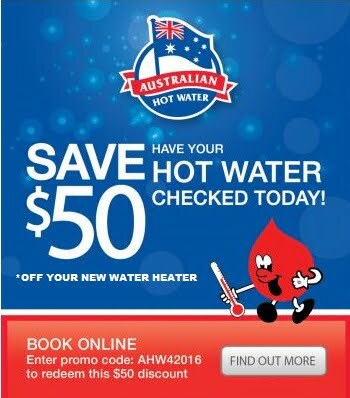 Speak to Australian Hot Water today to find out how we can fix your hot water problems.